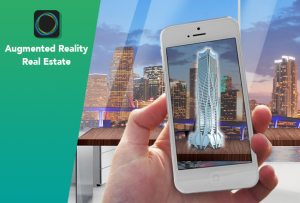 Augmented Reality or AR is an emerging technology that could have a major affect on the architecture, engineering and construction industry in the coming years. 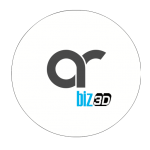 AR is the enhancement of real world environments by superimposing virtual data images, onto a physical space. When limited to 2 dimensions, real estate projects do not offer much information for the customers. By presenting all the best construction projects in the most engaging way, in augmented reality, clients get to emerge themselves into the new dimentions of the property on sale. 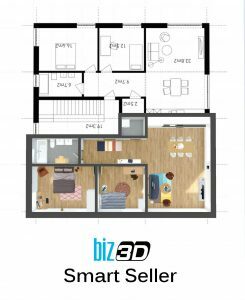 From a 2D picture an augmented reality app can produce a 3D creation of the property. 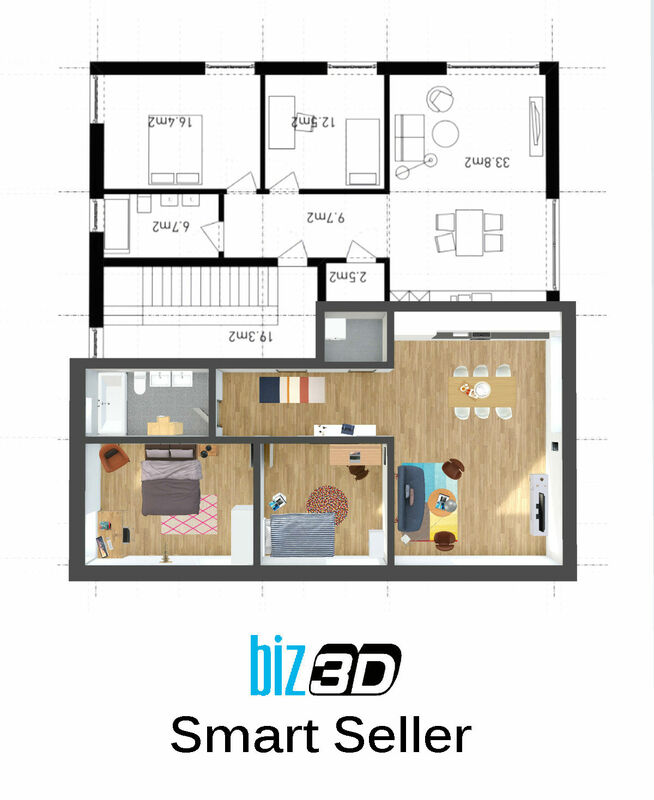 It can be viewed from different angles, sections of the house can be taken off to reveal the layout of different floors, not just the bits that a camera can capture. You simply boot up an app on your smartphone or tablet and select the property (current or future) that you want to check out. Holding up the phone and moving it around will create a window into the property, allowing you to virtually walk around it and check out everything, including where you can put your furniture, what color you want to paint the walls, etc. You can even discover new properties by just walking down the street, pointing your smartphone camera at a house for sale, and seeing real-time stats such as price, for-sale status, contact information, even pictures or virtual tours. Studies show that when customers become more interest in a particular property that they previewed with AR or VR device, they will be more apt to involve in conversation with a company and spread the word around. Bigger engagement from the campaign leads to higher arousal which encourages word of mouth. Many customers when find a house/apartment they like also like to ask the opinion of their family or friends, therefore sharing the listed property by means of digital media. 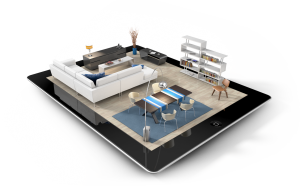 Given that mobile applications with AR are easily available on modern mobile devices, there is no easier way to reach potential property buyers with all the information about available apartments and houses on sale. Flagship projects can be viewed anywhere in a form of an interactive brochure. All that is needed is a mobile device with an app and a brochure of the company. Easily build up your augmented reality portfolio and access all your projects offline during your meetings and events. In the time when engagement is tangible and quantifiable through digital media companies can get stats about the numbers of people interact with their collateral, times and places, length of each interaction and precisely which direct actions they took: booked a viewing, purchased, social shares, etc. This creates a clear picture for the new projects within a company.